When pressing the START/STOP button, the ignition may not turn off on some vehicles equipped with a gate-type AT shifter. Although the shift lever is in “P” position and the engine shuts off normally, the ignition may stay on (in accessory mode). 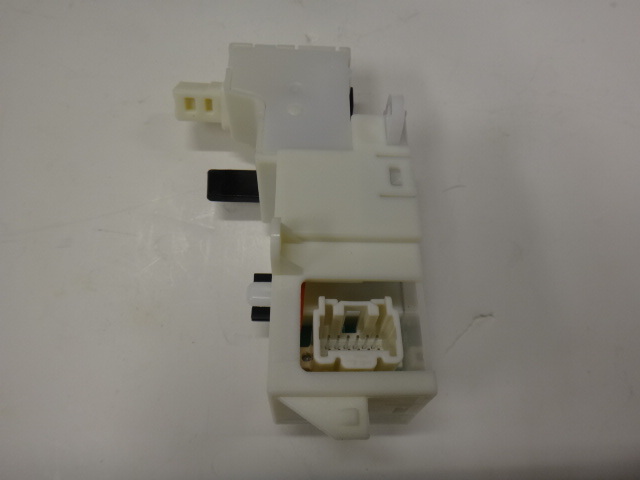 This concern may be caused by a worn switch unit. To eliminate this concern, the switch unit material has been changed to improve wear resistance. Modified switch units have been established as new service parts. Mazda Parts and Mazda Accessories - That's Med Center Mazda! We have Mazda Parts and Mazda Accessories. We have parts and accessories for The Mazda CX-5, Mazda CX-9, Mazda CX-7, Mazda 6, Mazda 3, Mazda RX-8, Mazda CX-3, Mazda Protégé, Mazda 626, Mazda Miata, and the Mazda MX-5. 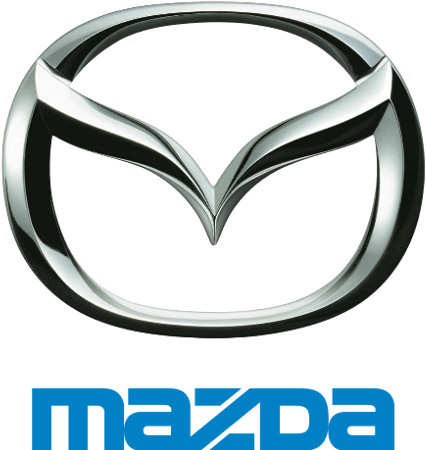 Med Center Mazda only sells Genuine Mazda OEM Mazda Parts and OEM Mazda Accessories. Offering customers an opportunity to shop online for Genuine New Mazda Parts Online and Genuine Mazda Accessories Online. Genuine Mazda Accessories and Mazda Parts offer the style, comfort, quality and satisfaction that make driving a Mazda even more rewarding. Designed and guaranteed to fit your Mazda perfectly inside and out, they are the only accessories built to the same quality standards as your Mazda. 1996 and newer vehicles 12 months/12,000 miles, whichever comes first from the date the part was installed on the vehicle. Labor for removal or replacement will also be covered if installed by an authorized Mazda dealer . Customer must provide a copy of the Mazda Dealer repair order showing installation of the part at an authorized Mazda dealer.